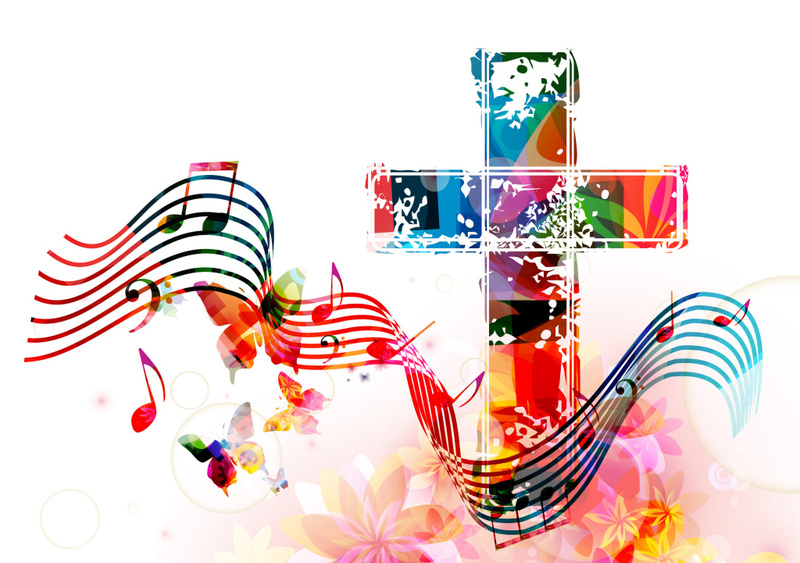 If you love to sing or are an instrumentalist and want to serve as a music minister – join us in rehearsal one hour prior to any of the scheduled Mass times so that we may praise His Name gloriously during Mass. 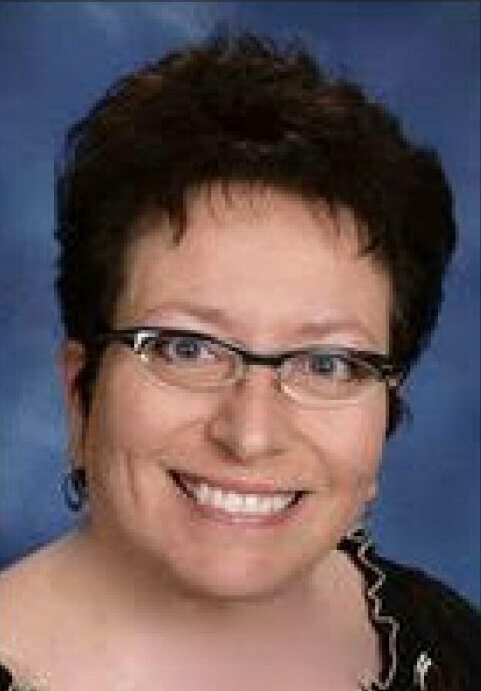 Our Director of Music, Antoinette LaCinski, comes to us from St. Rita’s with over 35 years experience. She has a bachelor’s degree in music education with a vocal music focus and a master’s degree in educational media design and technology. Antoinette is active as a private lesson instructor, music/vocal music director for musical theatre productions and is currently the technology teacher and coordinator at St. John the Evangelist School in Jackson, Michigan. She also served as an adjunct music instructor at Jackson College for several years.